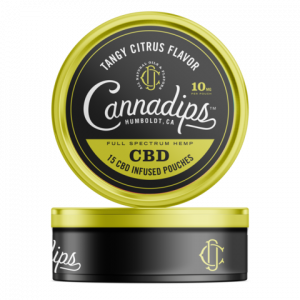 Cannadips is a company that recognizes the comfort that CBD appears to deliver people and capitalizes on making consumption of such products delicious, convenient, and concealable. Cannadips bases its company around the concept of a journey in which they want to deliver the ultimate dosing method to its users. 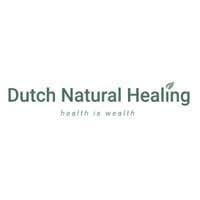 The company recognizes the values of consuming cannabinoids and as such they base their mission around enhancing the experience. 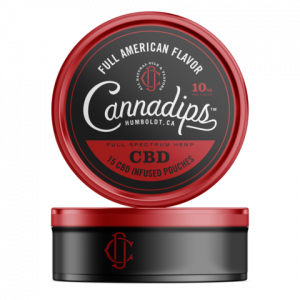 Cannadips is about experiencing the CBD benefits without the needs for smoke, odor, or any form of delayed absorption. 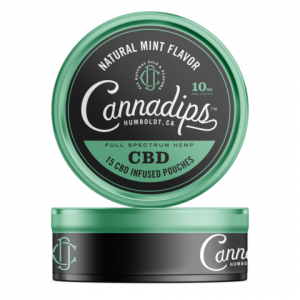 Cannadips are about delivering a timely dose of CBD, which is considered under a 10 minute time frame, and being able to get the effect immediately. The Cannadips currently come in three distinct, delicious flavors and Dr. Ganja carries each one.